Affiliate Marketing is the way to make money online with little investments. Today i will show you top affiliate marketing tips for beginners to earn money online. So lets Starts step by step. 21) How It Helped Your Business- Show your readers and visitors how it helped you and your businness to get more profits and better results this is a great technique which most bloggers do. They simply write a blog post about a particular product “Advantages of market samurai keyword research tool ” and put their affiliate links within the post This is a great way to get some quick sales. 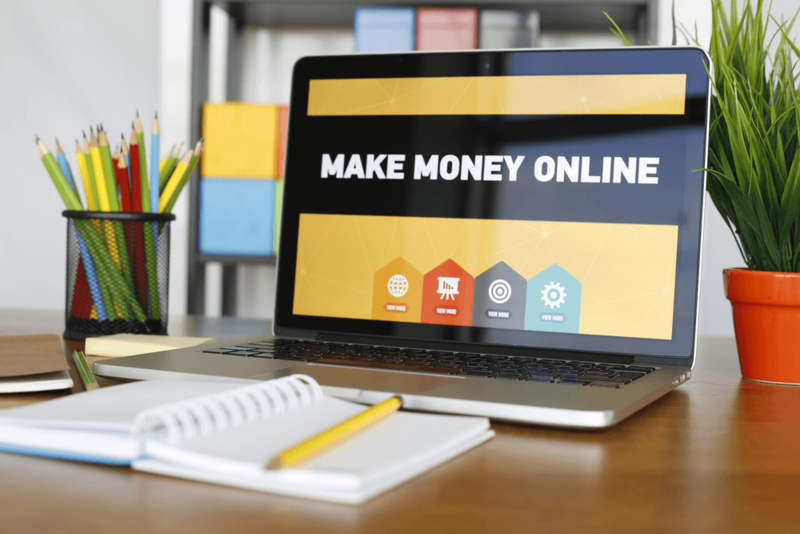 So as beginner you should keep all the above mentioned tips while promoting a product and if you follow the above mentions tips then surely you will see some quick sales So these are Top 21 Affiliate Marketing Secrets For Beginners To Make Money online. If you like affiliate marketing tips then please don’t forget to share with your friends and other who want to start Affiliate Marketing and if you have any other tips on how to start Affiliate Marketing for beginners then please let us know through comments Thank You.